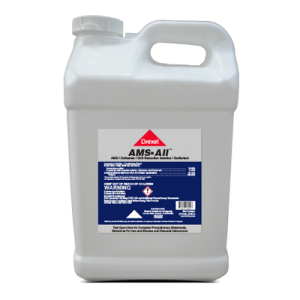 AMS-All™ is an easy to use conditioning blend of Ammonium sulfate, defoaming agent, drift-reduction solution and surfactant for use with pesticides negatively affected by hard water. My water isn’t that hard. 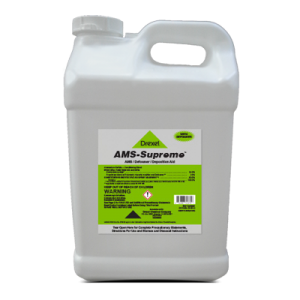 Do I really need Ammonium Sulfate? Yes, most water across the United States contains some level of hard water cations. These cations at any level do reduce herbicide absorption. 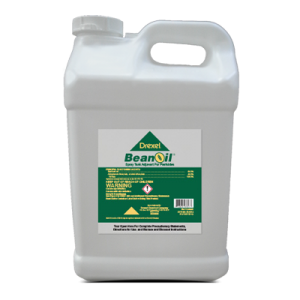 Can I expect to get drift control and spreading at 1 gallon per 100 gallons? 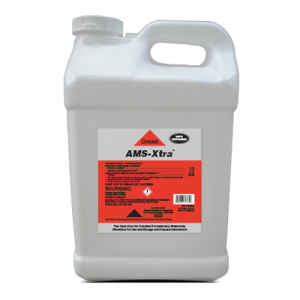 Yes, AMS-All™ is specifically formulated to provide full functionality at use rates ranging from 1 gallon per 100 gallons, up to 5 gallons per 100 gallons.